Our New England Heritage: They STILL Don't Understand! 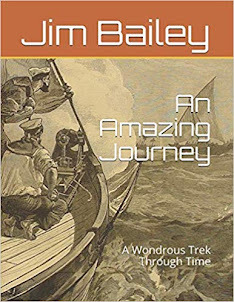 The First New England Settlers...and much more. "Today, a group of historians uncovers new information about the infamous witch hunt in an effort to answer its most enduring mysteries." Boy did my "gander" get up! 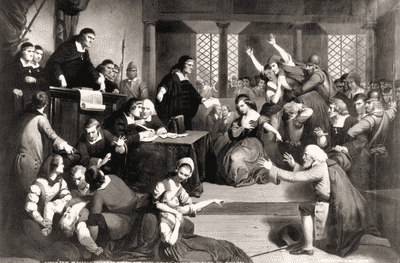 I just cannot believe that with our supposed, evolving intelligence, these so-called experts, historians and psychologists are still reaching for straws when it comes to explaining the actions of these wretched girls who cast unfounded aspersions of the poor souls of Salem in 1692. They were on the program alluding to a NEW psychosis/disorder in order to explain what Occam's Razor has already, and I elaborate in my book Witch Hunts. There is NO psychosis, no medical or psychological reason and absolutely no sickness involved in this hysteria. And the answer is right in front of you, actually in that one word at the end of the previous sentence. Everything and everyone has to have a label now, which is absurd. It is as if my father's premonition is coming true. He told me before he died in 2001 that he was glad he was departing this life because slowly our world, especially our country, is becoming a blameless society. Nobody will accept fault for their actions, nor will those who have the intelligence place blame. Rather finding a "rational" label for their behavior, which is irrational on its face. 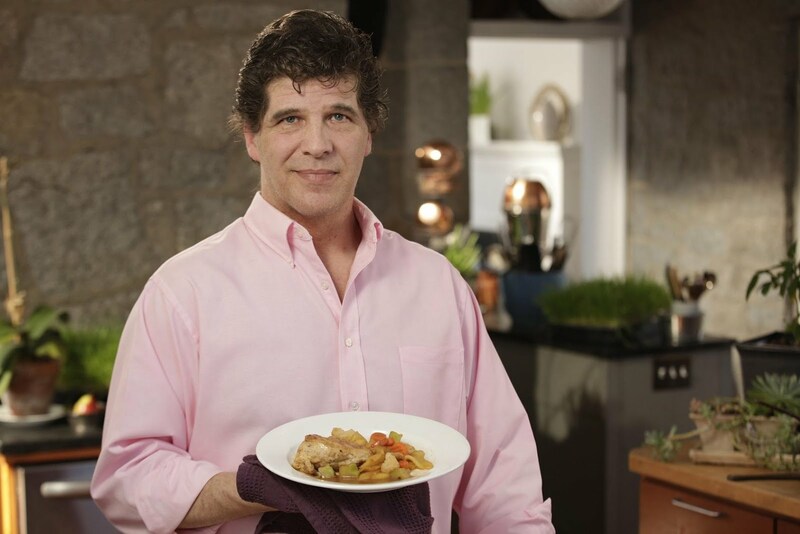 These experts are furthering foolish labeling only to have their listeners think they are so intelligent in their assertions and diagnosis that everyone should believe them. THEY are the last word on a subject that needs no intelligence to understand, conclude and answer. Simply common sense, a level head and the attitude of not caring about notoriety or publicity. Purely propaganda, notoriety, self grandiose attention were the SOLE reason for the dangerous behavior in 1692. And think about this. 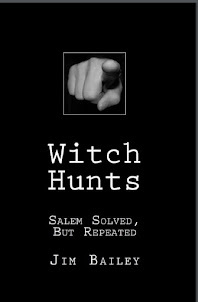 We are STILL using the same exact behavior today, and have over the centuries since Salem. Further proof that we have not evolved in intelligence, but still allow our attention seeking soul to override common sense. 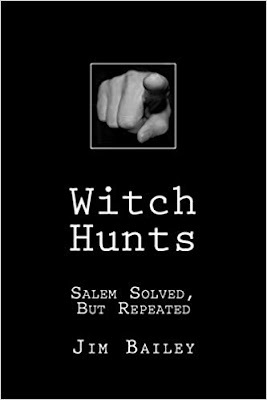 Read my book, Witch Hunts, and you will completely understand and with any luck, you will heed the past and actually evolve intelligently. See how we continue to repeat the same mistakes over and over again.